24 Hour Newspaper has printed a page advertisement congratulating the support for the CH.I.L.D. Foundation! The annual CH.I.L.D. Foundation Doormen’s Dinner is held every October in one of Vancouver’s finest hotels, along with the presentation of the Honorary Doormen’s Dinner Award. Each year, a different hotel is featured and there is a parade of doormen representing various hotels from Vancouver, Calgary and New York. 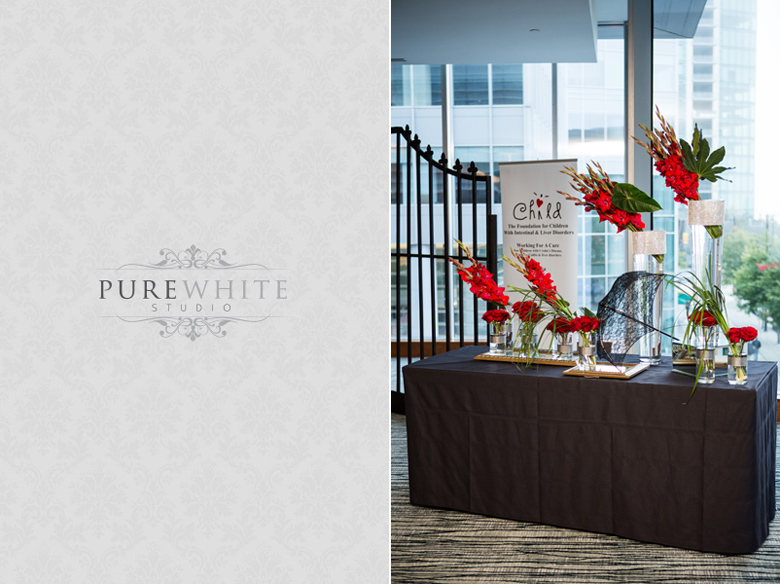 This October, the Doormen's Dinner was held at the Fairmont Pacific Rim Hotel in downtown Vancouver. With assistance from the Doormen, they raised over $5 million dollars to aid in the quest for a cure for children who suffer from Crohn's Disease, Ulcerative Colitis and liver disorders. We are proud to have contributed our time and services and to have helped raise awareness for the CH.I.L.D. Foundation. It was an honour to capture this portrait to commemorate the recipient of this year's Honorary Doorman's Dinner Award - Mr. Bill Millerd! We thank the CH.I.L.D. Foundation for allowing us to be part of yet another successful event! Here's a look at some of the highlights from the evening!